Five rolling acres, unimproved. 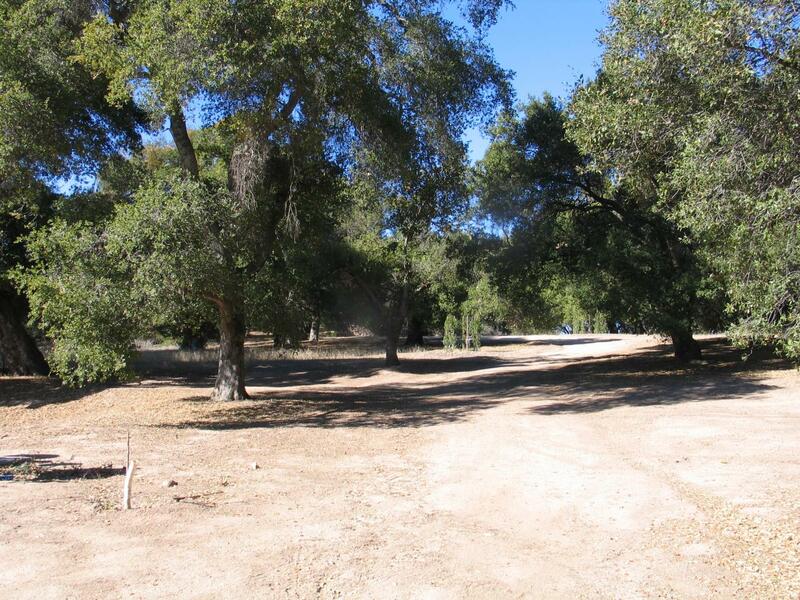 Oak studed lot with view site for building. Views of the Ocean and surrounding mountains. Very seculed and private. Approx. 10 minutes to downtown Ojai, in Ojai's upper valley. Adjacent 55 acres also for sale. Utilities at the street.